Today is Linkup Wednesday for #nerdgirlsontherun. Make sure to link back to both myself and Mallory at Bad Wolf Brunch and share with us how you have celebrated being a #nerdgirlontherun for the month. It could be a new outfit or a recap from Avengers race weekend or Star Wars Half weekend or a virtual one you have done. Have fun and we can't wait to read everyone's fun adventures! All you need to do is join the InLinkz at the bottom of the post! I adored this race last year and was looking forward to it very much this time as well. We got in bed around 8:15 and woke up at 3:45. Talk about a good amount of sleep! I woke up feeling great and got dressed. We headed out around 4:30 and got over to the start line vary quickly and got an #OGEwokCrew pic before heading to the start. We ended up next to Kim and Gail and chatted with them for awhile and they are the sweetest ladies ever! For real! We started right on time and headed straight over the overpass and then quickly backstage to the team Disney building. It wasn't near as crowded as the day before but there was still a wide range of speeds. At the team Disney building was Boba Fett but we skipped him to move along. Next we continued backstage and it was REALLY dark. Surprisingly no one tripped or fell but it t was a bit dangerous. We finally got to Main Street around mile 2 but it was just a tease as we soon headed backstage for our first water stop and into tomorrowland. There were stormtroopers out by marvel hero HQ. We continued through the park, over towards small world and then backstage again. This backstage area was first used at Tink and is super narrow. There is a tunnel here where they pumped in the sound of Darth Vader breathing which was a nice touch. We exited right on the Big Thunder Trail which was a bit sad. We continued through Frontierland and did a strange out and back all the way down to haunted mansion and back up the ramp through Adventureland. I think this was the first time we ran through Adventureland! As you can tell so far, there are very few photo stops which was a bit strange. I think it was so they could sweep a bit easier. We stopped for a pic with the castle though before heading up Main St and over to the DCA. By this point, the humidity is high and I was not feeling well. My hood was trapping heat in along with my long sleeve shirt. We headed down Buena Vista St and over to Hollywoodland and got in line for BB8. We then took turns going to the rest room and ended up waiting about 20 min and of course it was well worth it! We then did a very strange part of the course. We exited behind Tower and ended up doing a long out and back to the bus terminal, around the bus terminal and back to where Tower was. The whole sequence was about a mile. It was very narrow and crowded and I would have much rather just been on the streets of Anaheim for another mile at the beginning. We finally got back in DCA and ran down through Carsland and towards the Pier. As we exited carsland the droids were out but the line was capped! Boo! ​We continued down the pier where I stopped to walk for a long time and took my long sleeve shirt off and felt much better! we continued backstage to where they had a cool cutout with the trash compactor. We decided to save that for the next day based on our outfits. We finally made it back into the park and ran on the grizzly trail before exiting towards downtown Disney. Right there were speeder bikes on Endor-of course the ewoks had to stop! We continued through downtown Disney and finished! Part 1 of rebel challenge was done! so this pic below is interesting in that Devin instagrammed it and it ended up in an article! So crazy. Afterwards we saw Chris finish and headed to breakfast at GC before going back to shower and meet up for lunch at Cove Bar. We then went to the We Run Social meet up and had a great time! We had a nice relaxing early dinner at Carthay and then headed off to bed for some much need rested but not before using our BFF BUFF (basically my new best friend). Overall, I enjoyed myself but I think the new routes with less time on the Anaheim streets and more time backstage doing out and backs is just a recipe for course crowding. I was super upset we didn't get to stop for the droids but that's life. Did you run the Star Wars 10k? What did you think of it? Star Wars just became the largest grossing movie of all-time in the USA in 20 short days so there is definitely no shortage of nerds. Even better, there are more and more girls that are into nerd culture than ever before. At the same time there has been a rise in nerd culture, there has been a boom in the running culture with girls also leading the way. Rundisney has combined both nerd culture and running with women making up more than 50% of the runners in those races. All of this has inspired my cousein and myself to create a community of girls who love to run and love to nerd out so#nerdgirlsontherun was born. My cousin Mallory from Bad Wolf Brunch had this idea and has brought me in to launch this! She's a big nerd (she's a member of the 501st!) and we want you to join in too! Mallory is the go to for costumes especially ones that can be run in but also be in theme and I'm the one that has a ton of race Recaps and running knowledge so I''m here to help with troubleshooting running concerns. Make sure to check out #julesandmal for our crazy antics. if you are combining running and good old fashioned nerdy fun hashtag it #nerdgirlsontherun! This can be a race, a training run, a nerdy playlist, channeling yoda on your run, your running gear, or if you are starting out running and looking for support. The main goal is to create a group of supportive women who can cheer each other on, challenge and motivate each other. Let us know how your training is going, what your racing, and if you need support. 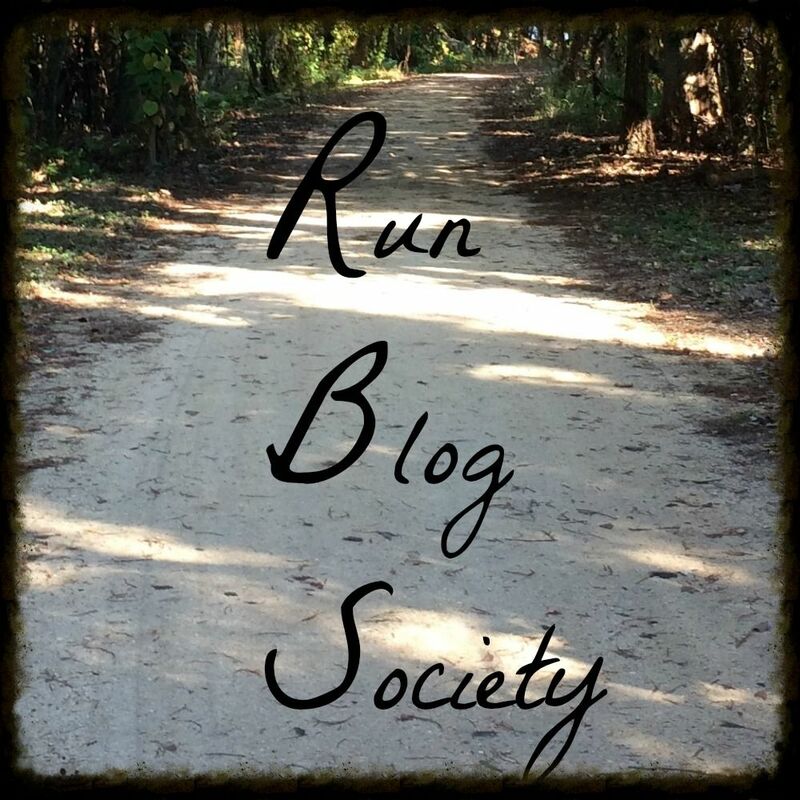 Once a month we will host a link up to share posts on a topic that combines nerdiness and running, but will keep the conversation going in between by hosting Twitter chats and Instagram challenges to keep you motivated.